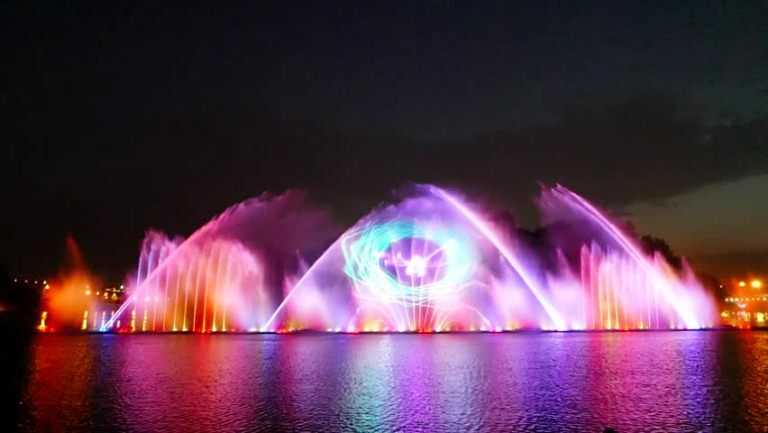 SRINAGAR: From Wednesday 10 April 2019 , The Dal Lake Musical fountain and Laser Show will open to the public. 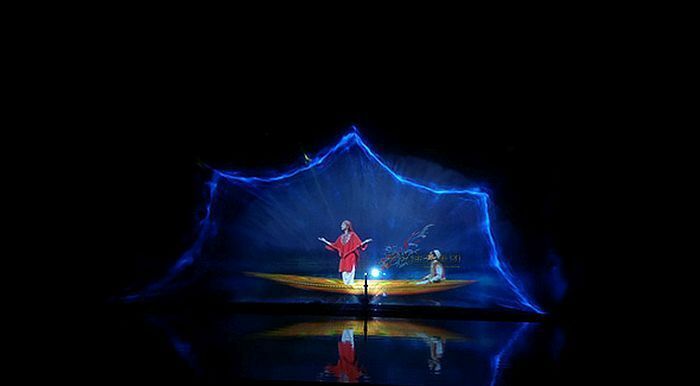 The show will entertain visitors from the back lawns of the Sher-e-Kashmir International Conference Center (SKICC). This move will provide tourists with amazing view and promote the most beautiful and lively conference facility in central India. 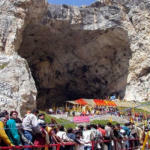 Entry to the show is free and visitors will be allowed from the rear gate of Cheshma Shahi. Development Program (PMDP) to boost tourism by the Ministry of Tourism GoI in Jammu & Kashmir. He said there was a commissioned facility to provide the locals and the tourists with evening entertainment. 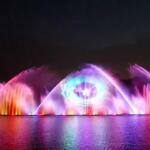 The Dal Lake Musical fountain and Laser Show came to the cost of R 6 crores appox. With a capacity of two hundred people for one show for initially two twice a 15-minute period each from 6 pm every day. For 15 days after its opening on Wednesday, there will be no entrance fee for visitors. Secretary Tourism said the Tourist Department builds adequate infrastructure in all J&K tourist areas. So that both tourists and residents can experience the resorts better. “We lack entertainment here at night. With this facility, travelers can spend some time in the region and enjoy the music on the banks of the Dal Lake that can also boost the tourism sector.